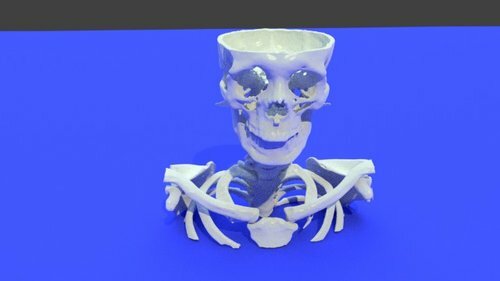 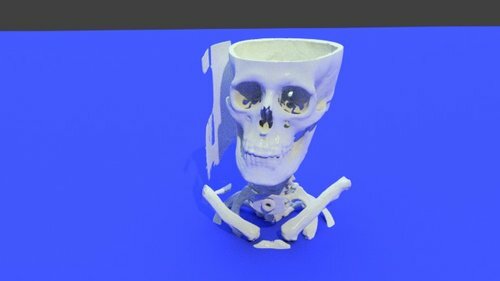 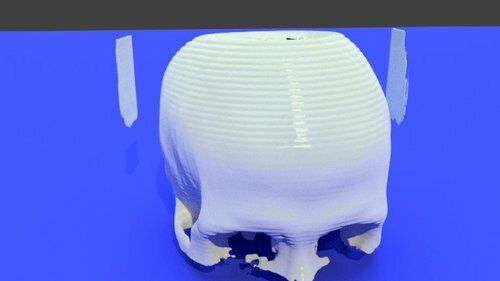 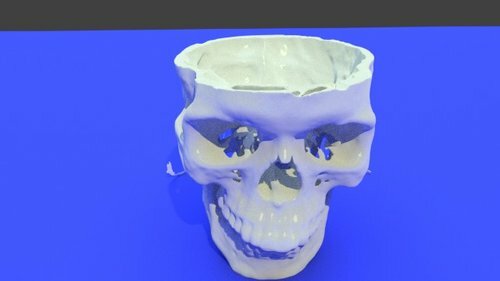 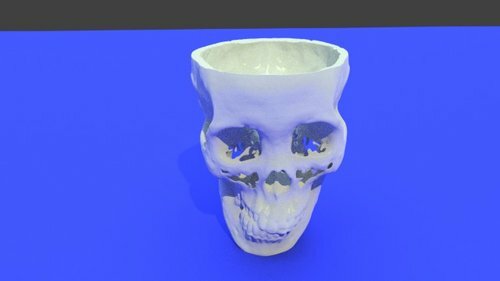 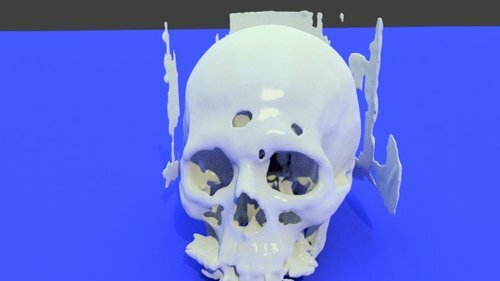 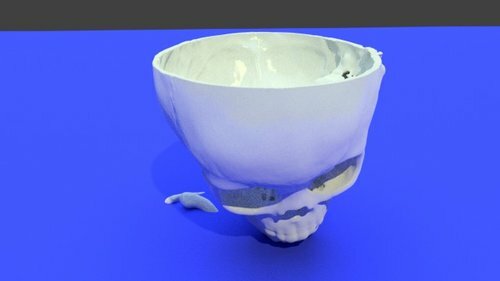 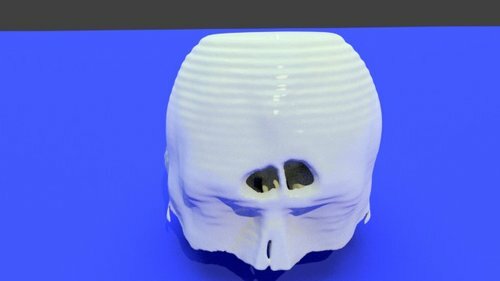 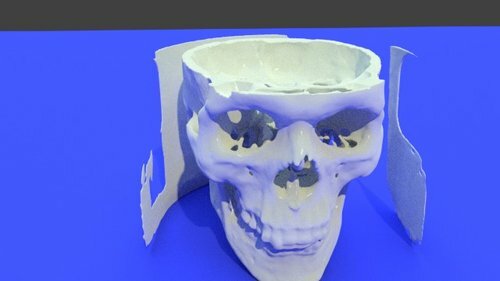 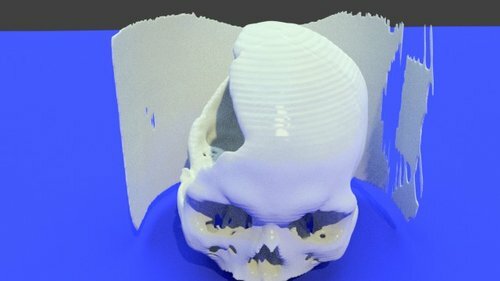 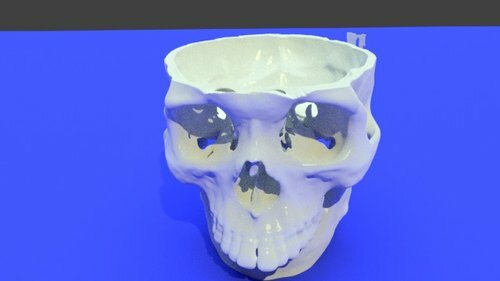 Files related to 3D printing skulls. 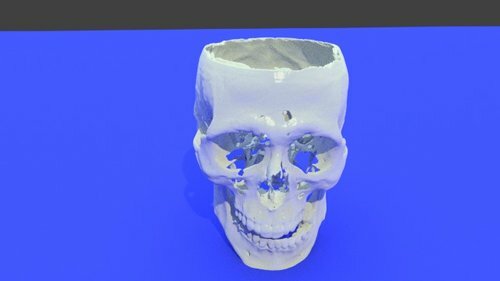 This is a STL from a CT. With a occipital-C1 partial fusion. 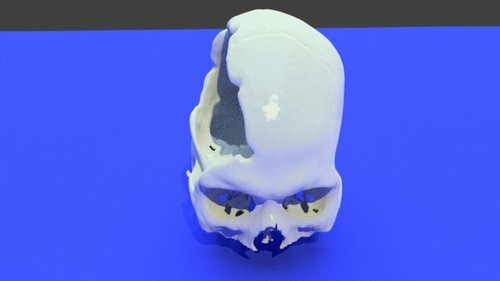 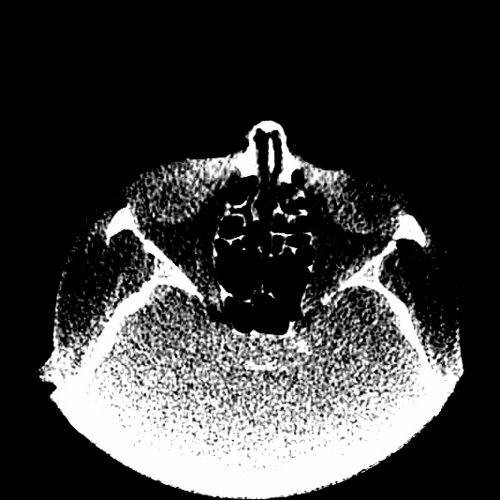 The following is an example of what can be done starting from the data of a skull scan. 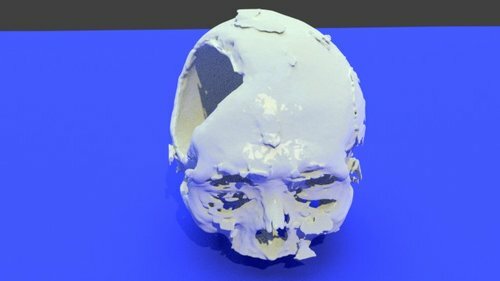 After the two-dimensional study of the scans you can devote yourself to something that seems to me of extraordinary usefulness in our specialty. 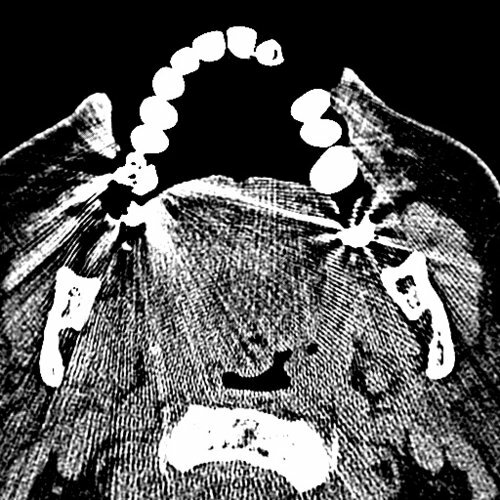 In this specific case I dedicated myself to the microsegmentation of the facial nerve inside his bony canal, highlighting the three-dimensional relationships between the nerve and the structures it meets from the internal auditory canal to the stylomastoid foramen. 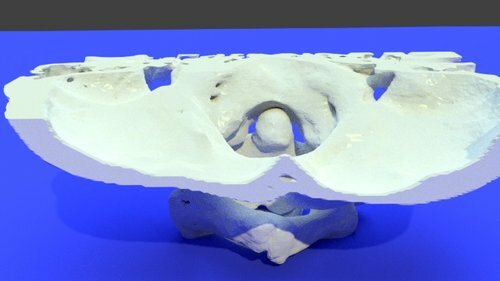 It was so that I really understood the exact position of the nerve between the lateral semicircular canal and the oval window in the tympanic tract, the exact position of the 2 knees, and overall the relationship between the middle ear, labyrinth, facial nerve, carotid artery internal, jugular vein, auditory eustachian tube. 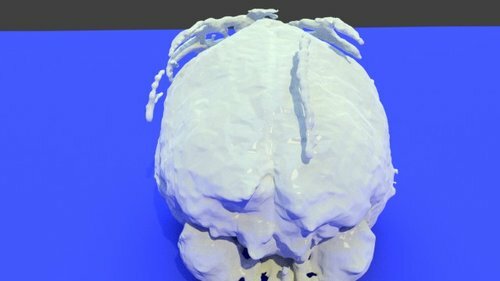 This model can be used as a virtual personal ear trainer, or it can be 3Dprinted whole, or in its main constituents. 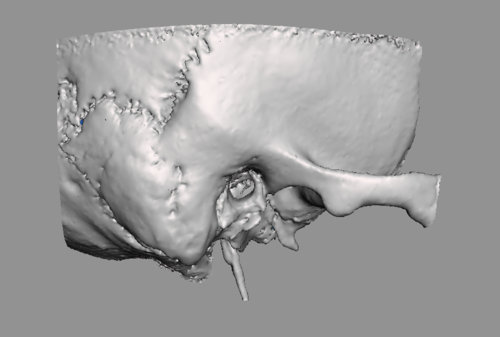 Whole print maintains the characteristic pneumatic cellularity of the mastoid and the compactness of the otic capsule and can therefore be used as a in house ear surgery training model. 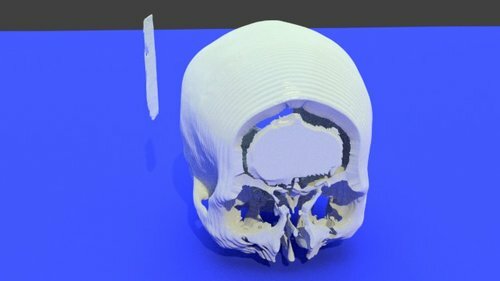 It is also possible to separate and print the labyrinth and other components of the petrous part of the temporal bone separately.